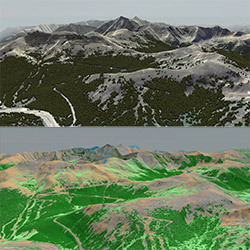 Pittsburgh, PA - TerraSim, Inc. will demonstrate its most recent innovations in terrain generation and source data preparation for modeling, simulation and training at I/ITSEC 2014. I/ITSEC, the premiere conference for leaders in training and education programs from the armed services, academia, industry, and government, will be held in Orlando, FL from December 1-5, 2014. 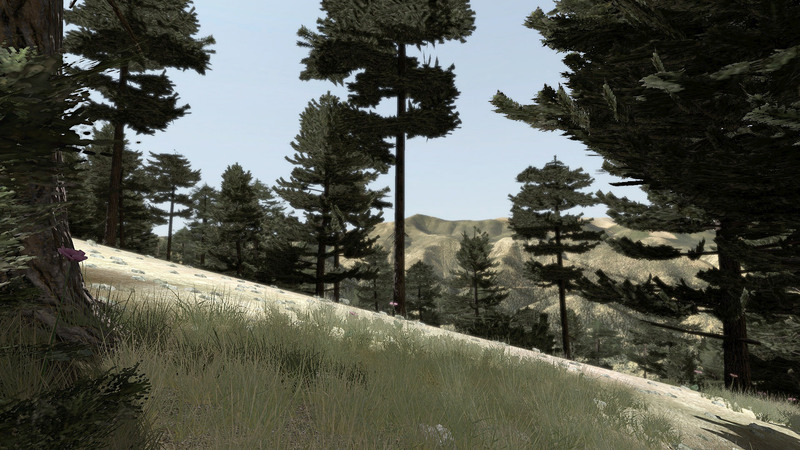 TerraSim will be co-located with Bohemia Interactive Simulations (BISim) in Booth 2235. TerraSim is excited to showcase improvements to TerraTools® 5 and the Batch Mode Manager plug-in that automates and monitors the development of large area environments. TerraSim will also demonstrate innovative advances in image classification and legacy terrain database reuse within its MaterialMAP and Xtract source data preparation products. The Batch Mode Manager plug-in introduced with the release of TerraTools 5 significantly simplifies and enhances the workflow for creating large area environments. The Batch Mode Manager provides a visual interface to the TerraTools batch mode scripting language, and allows TerraTools users to set-up a series of automated processing tasks, view project progress, monitor resources, and troubleshoot source data or processing errors as they occur. 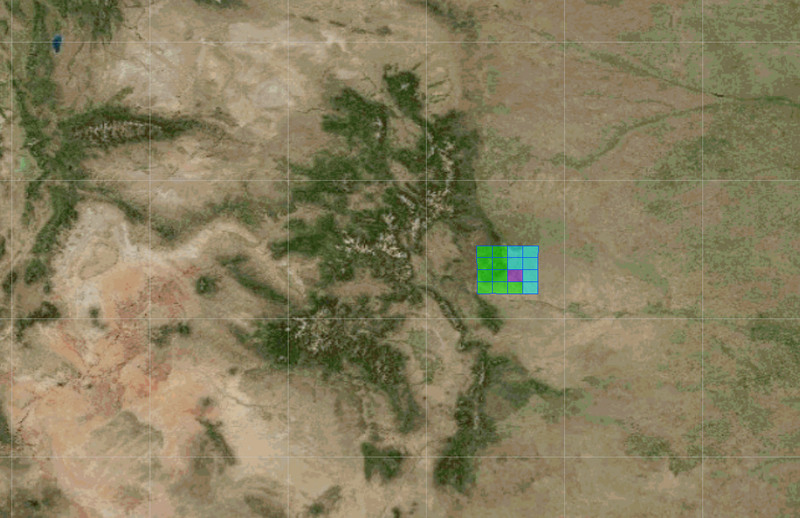 At I/ITSEC 2014, TerraSim will demonstrate the large area generation of VBS3 and OneSAF runtime environments, as well as custom-cell selection, which allows users to select, modify, and update non-rectangular terrain areas. TerraSim is pleased to announce the release of Xtract 2.1, the latest version of our source data preparation product which extracts geospatial source data from legacy simulation runtime databases and processes it for reuse. Xtract, a low cost, standalone application, simplifies the legacy database reuse process through its intuitive and clean user interface. Xtract 2.1 is currently available for download free of charge to all customers with active maintenance and support contracts. Full demos will also be available at Booth 2235 during I/ITSEC 2014. TerraSim is proud to offer a preview of the exciting new capabilities that will be featured in MaterialMAP 1.2, the upcoming release of our automated image classification software. 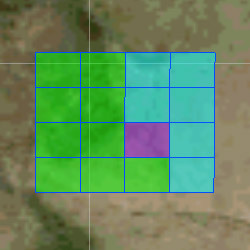 MaterialMAP, a low cost stand alone application, generates surface material maps from input satellite imagery while simultaneously applying unique attribution to the surface maps for use in multiple simulation runtimes such as VBS3, OneSAF, Steel Beasts Pro, and CTDB. For more information about TerraSim products, our technology demos, or to schedule a meeting at I/ITSEC, please contact Spencer Huff at marketing@terrasim.com.